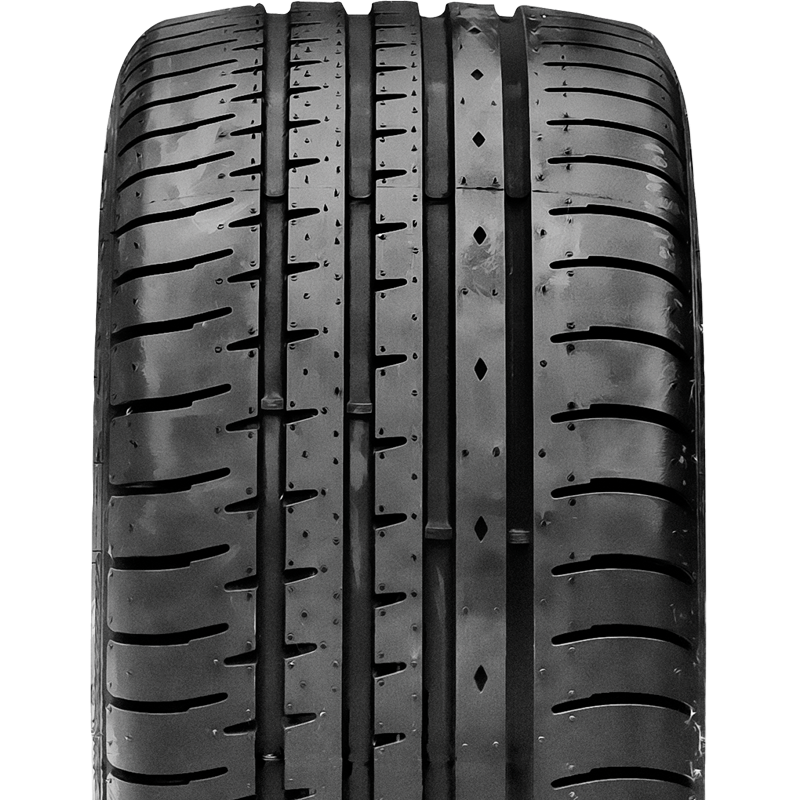 PHI series with their asymmetric tread design enabling the tyre performance well either on dry or wet road conditions. The continuous rib helps the tyres in reducing noise levels and makes for a more stable drive in high speed. It also uses silica compound to minimize rolling resistance to helps achieve low fuel consumption. The dynamic grooves around the tyre quickly clear water and prevent it from the danger of aqua planning phenomenon.